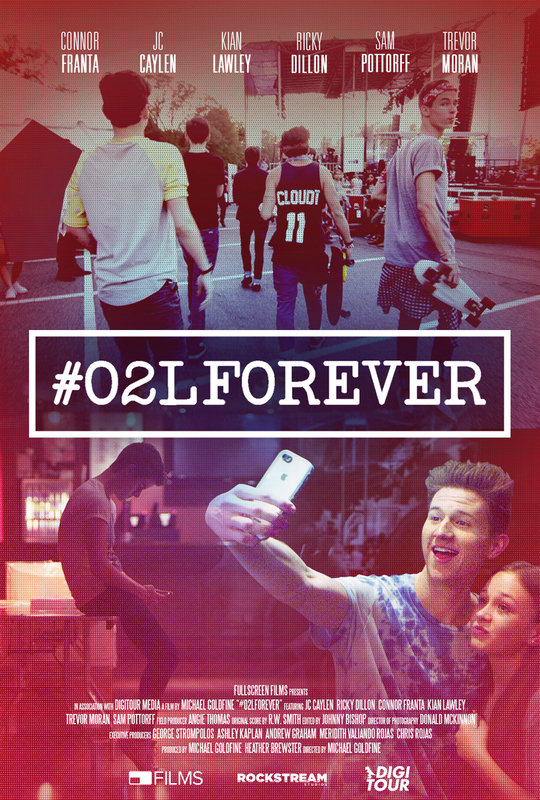 Get your exclusive #O2LForever Hoodie or T-Shirt PLUS digital download of the movie! Hoodies in Style drop down! Merchandise is available exclusively in the "Forever Fan" bundle.